One of our Artists – Meredith Cooper will be having an exhibition of her latest oil paintings along with two other Blue Mountains artists. 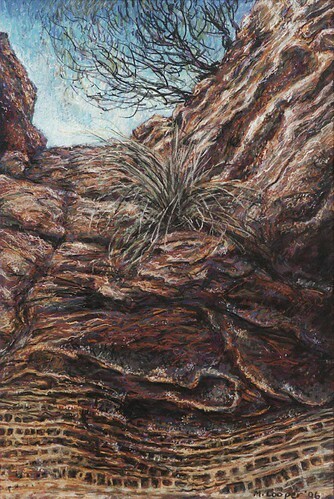 Entitled “Landscape Transfiguration”, the exhibition will be on from the 30th October – 15th November 2009 at Braemar Gallery, 104 Macquarie Rd, Springwood NSW, Australia. Opening – 31st of October between 2-4pm.